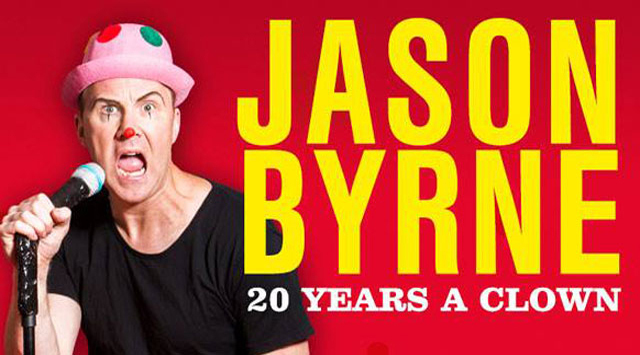 The biggest selling comedian at the Edinburgh Fringe Festival, Jason Byrne spoke with Lee ahead of his Big Burns Supper appearance later this month. Jason’s inspired, original brand of high-energy intelligent lunacy ensures that there is no other comedian like him and his sell out shows have attracted accolades including the highly coveted Perrier Newcomer Award Nomination and the Perrier Award Nomination. 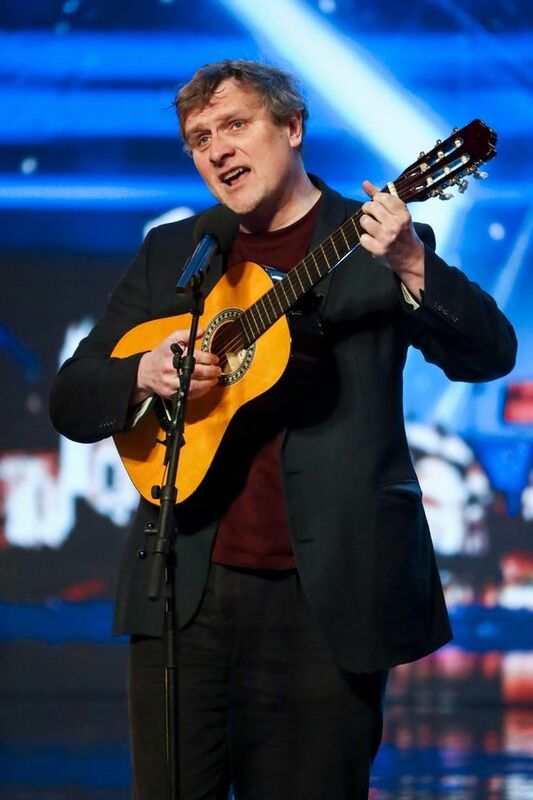 Jason’s radio credits include Just A Minute (BBC Radio 4), And The Winner Is…(BBC Radio 2) and of course, Father Figure (BBC2). 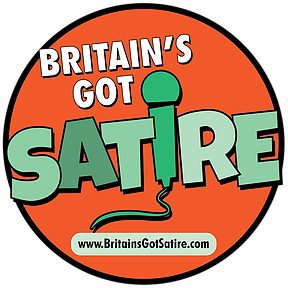 He has also hosted three series’ of The Jason Byrne Show (BBC Radio 2), for which he won the Sony Radio Gold Award for Best Comedy in 2011.